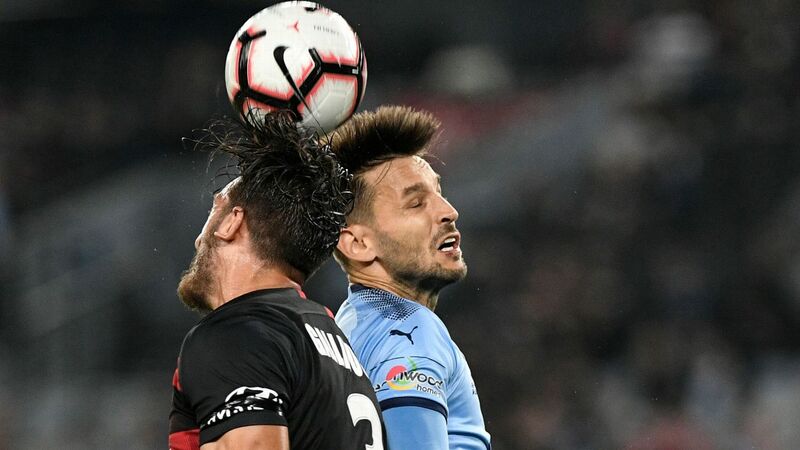 The tricky dynamic behind admitting Western Melbourne Group (WMG) for the 2019-20 season is likely to mean a 26-match league; a full home and away fixture as well as three additional home and away matches. 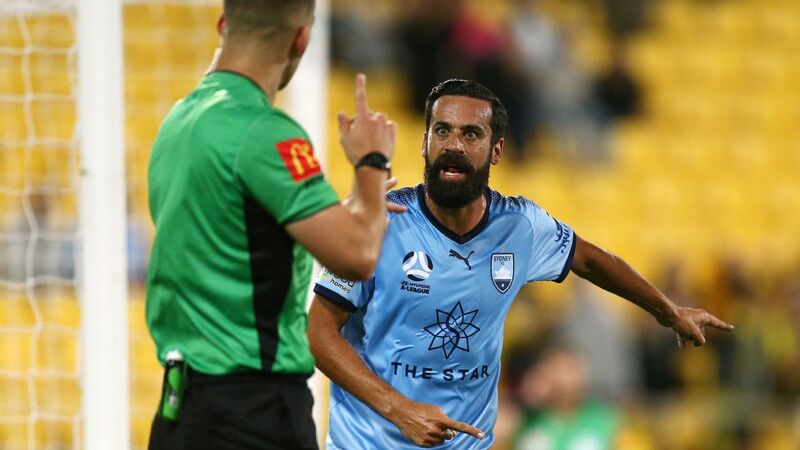 Another roadblock -- an AFC regulation that mandates a minimum 27-game season for participation in the Asian Champions League -- has been assessed and nullified by FFA. It also allows for a bumper first match -- with a Melbourne derby mooted -- when WMG make their debut.